YOU’VE got to be resourceful to survive in the arts these days, but in a week of mixed outcomes for Canberra artists, there is good news for some of our most active players. The latest round in the Australia Council’s “Arts Projects for individual and groups”, shows three significant arts grants going to organisations spearheaded by powerhouse Canberra Indigenous artist Jenni Kemarre Martiniello, winner in 2013 of the $40,000 Telstra National Aboriginal and Torres Strait Islander Art Award, the richest prize for indigenous art. 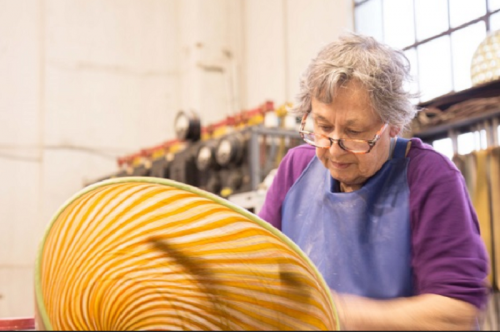 ITAG, the ACT indigenous textiles and glass artists’ group, which she founded several years ago, received $37,648, while, Kemarre Arts Indigenous Women’s Art Group received $11,925 and Martiniello herself received $47,110. Also from the Australia Council, $50,000 goes to Ausdance National, based in Canberra. Dancer and choreographer Liz Lea has received funding from further afield, with news that her children’s show “Reef UP!” has received an “Engaging Science Grant” for touring in regional Queensland in term 4 this year, following an opening season at the Canberra Theatre Centre in early October. 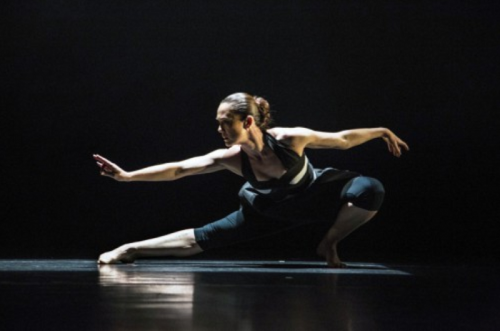 Lea toured two dance and science shows last year in Queensland with Queensland Music Festival and also received an ACT Seed Grant last year to begin research on the shows. Social snapper KATE MATTHEWS was at At JWLand's Campbell 5 VIP launch night.